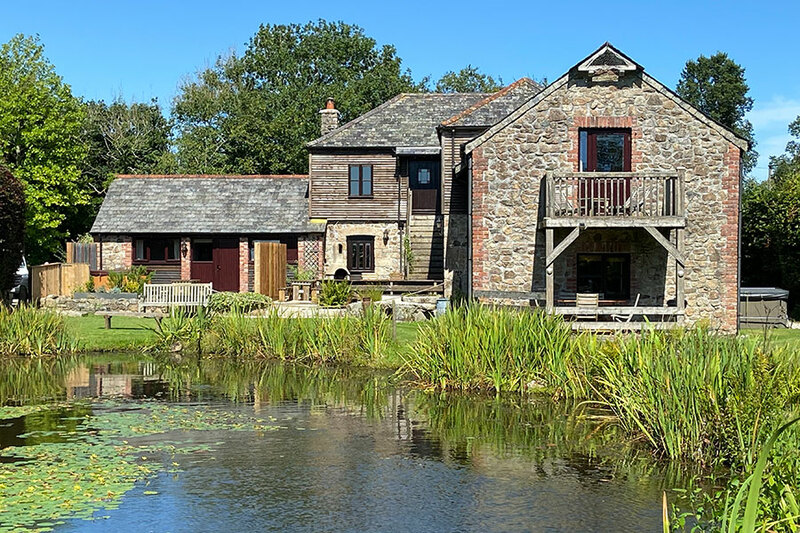 Lakeside Holiday cottages in Callington, Cornwall with private hot tubs free fishing and superb leisure / spa club memberships. 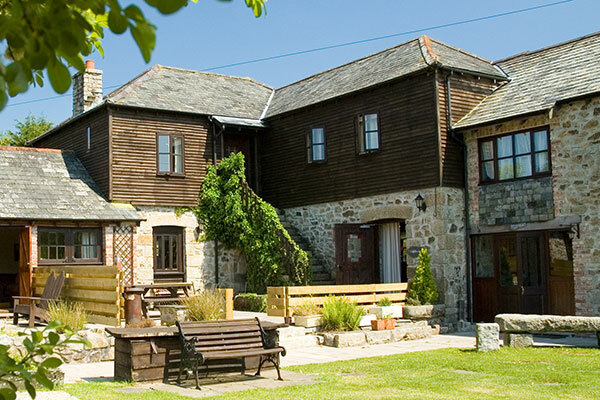 Trehill Cottages lie in the middle of the peaceful Trehill Estate in SE Cornwall. 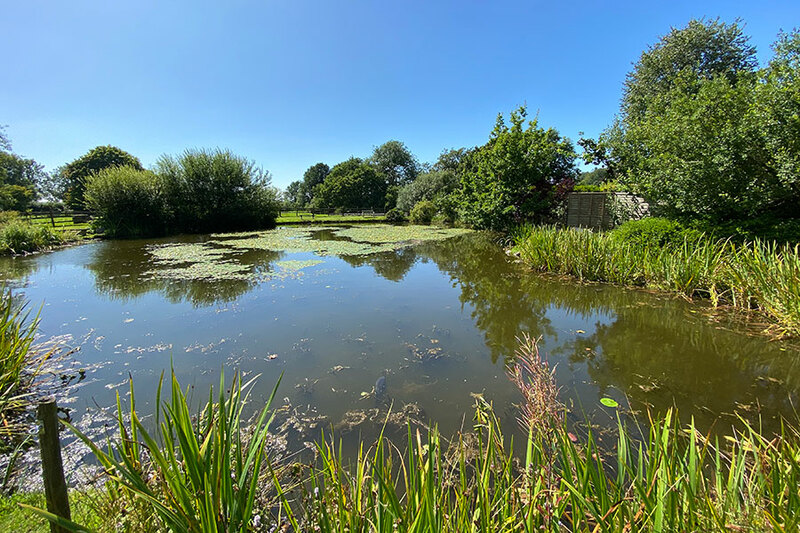 The 4.5 acre grounds (shared with our Long Barn Cottages) feature 2 fishing ponds, mini football pitch, outdoor pool & games room. 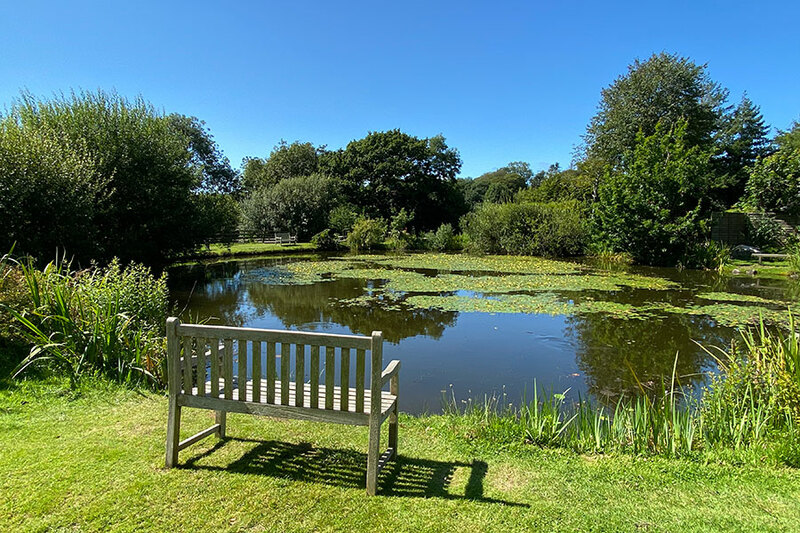 There are also secluded lawned areas where you can just sit down and enjoy a quiet read on your own! 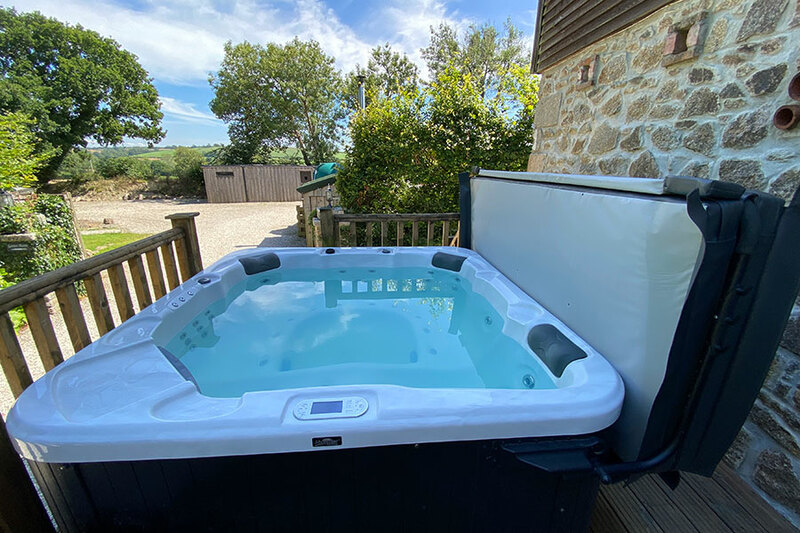 There are 4 cottages in total, and all of them have their own private hot tubs (extra charge applies, see individual cottage pages for details). 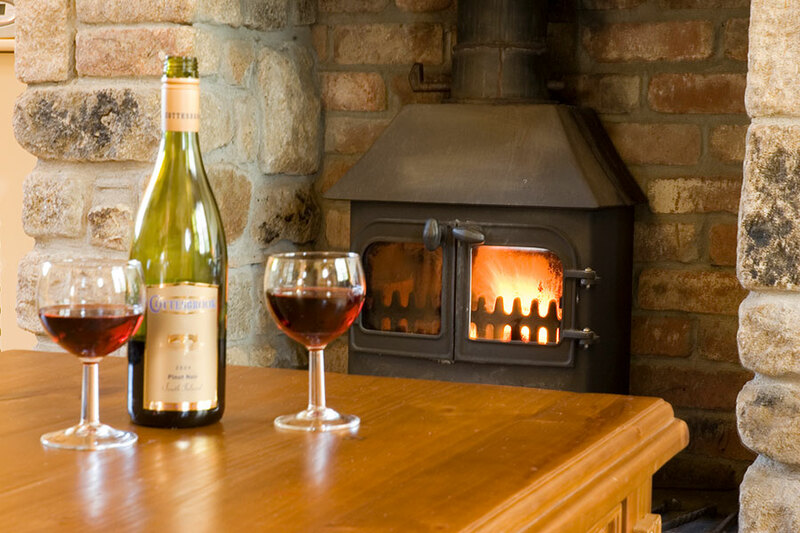 To ensure that a good time can be had by all, no matter what the season, we include memberships to the China Fleet Club with every cottage. The China Fleet club is a 15-18 minute drive, but is well worth the trip. 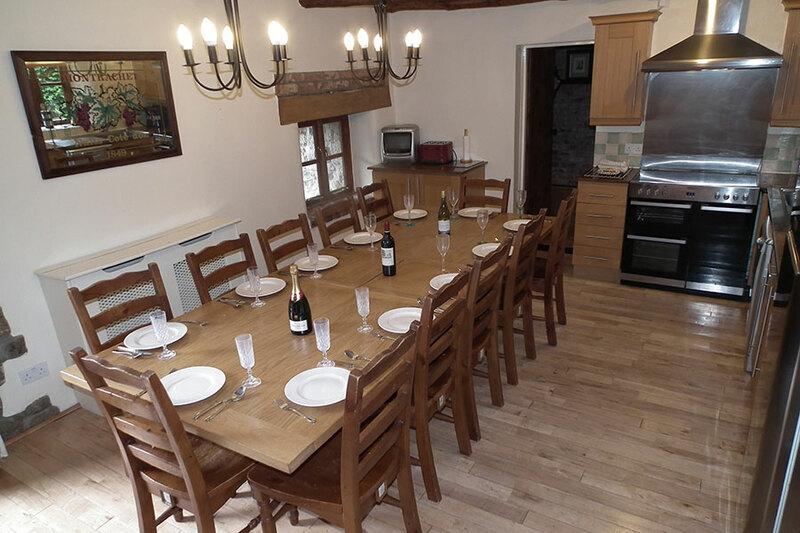 The cottages can be booked together for large parties of up to 25. 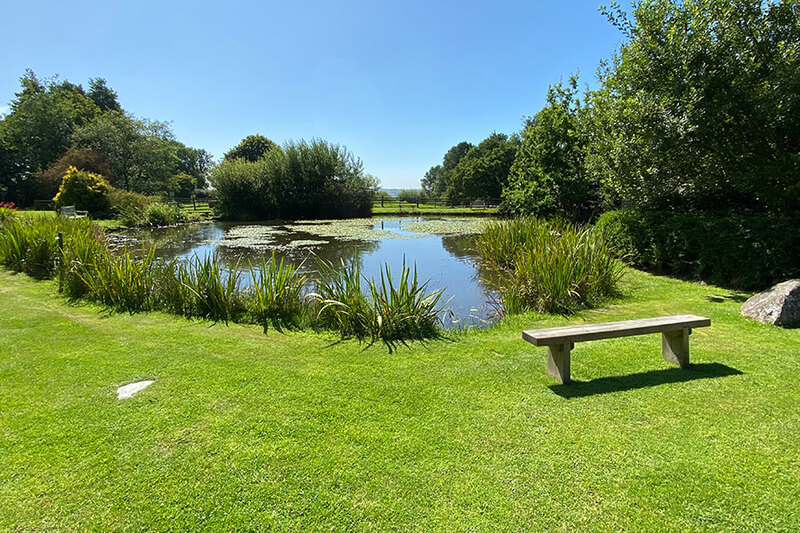 For details on bookings for large groups please click here. 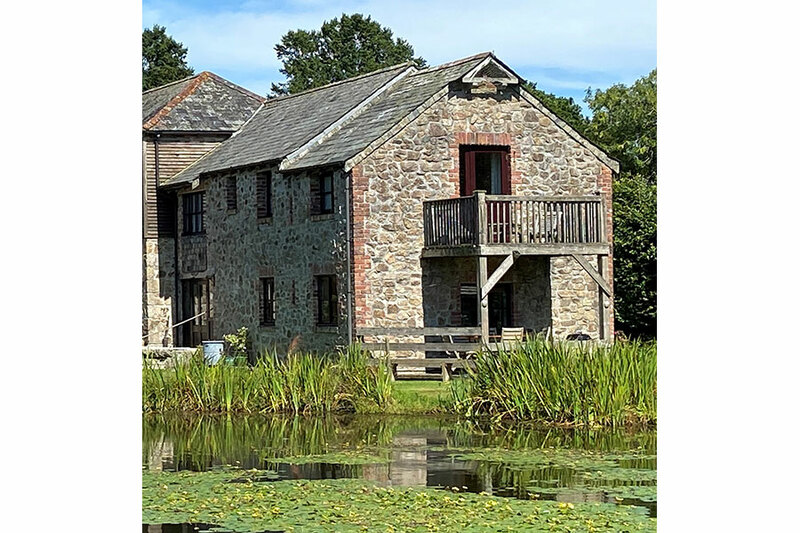 For more details on the outdoor facilities available at Trehill Cottages please click here. 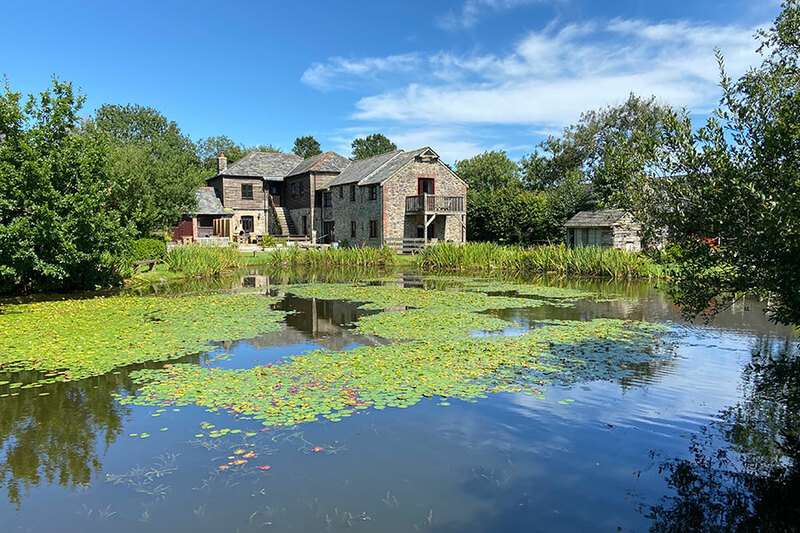 This large 6 bedroom stone built cottage is perfect for group and family get-togethers with lovely views of the lake & countryside beyond. 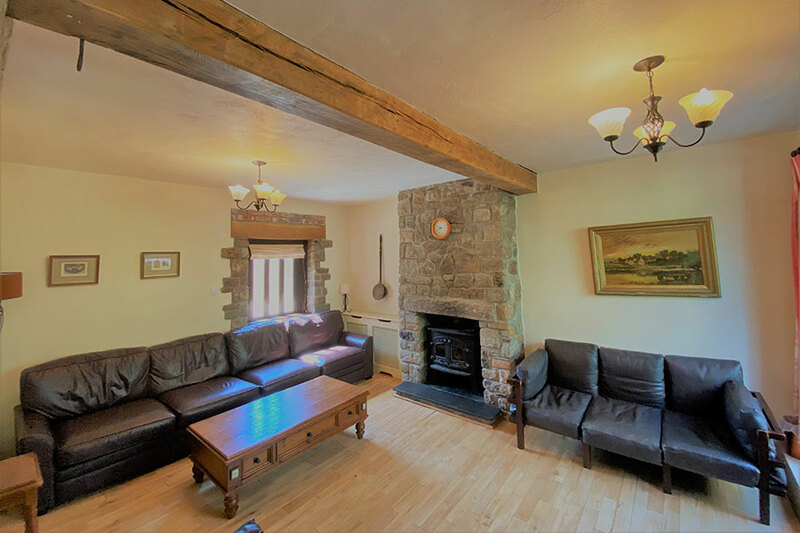 A traditional large farmhouse-style cottage with private hot tub. 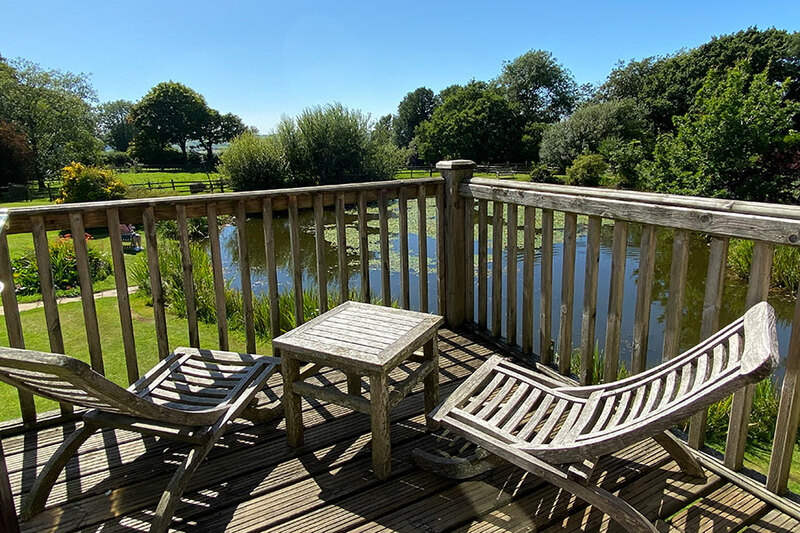 As the name indicates, this 3 bedroom farm house cottage is right by the lake with a sunny private balcony. 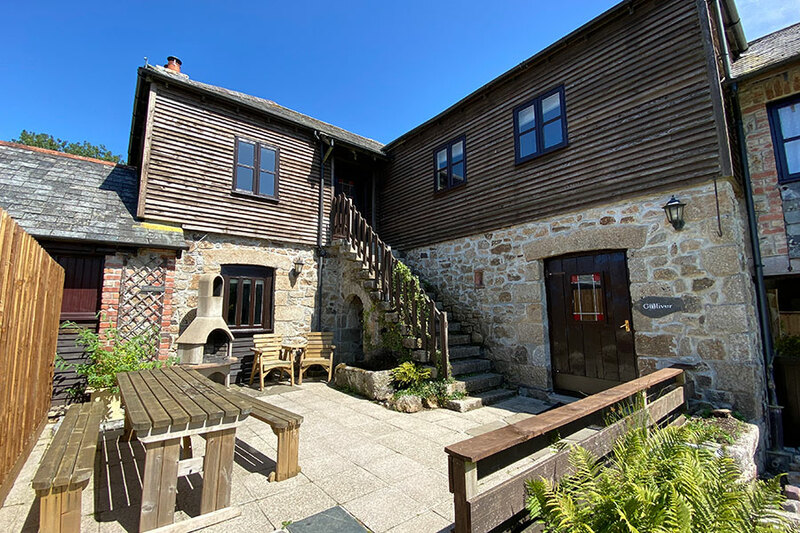 Perfect for those seeking great water views. Small but perfectly formed. 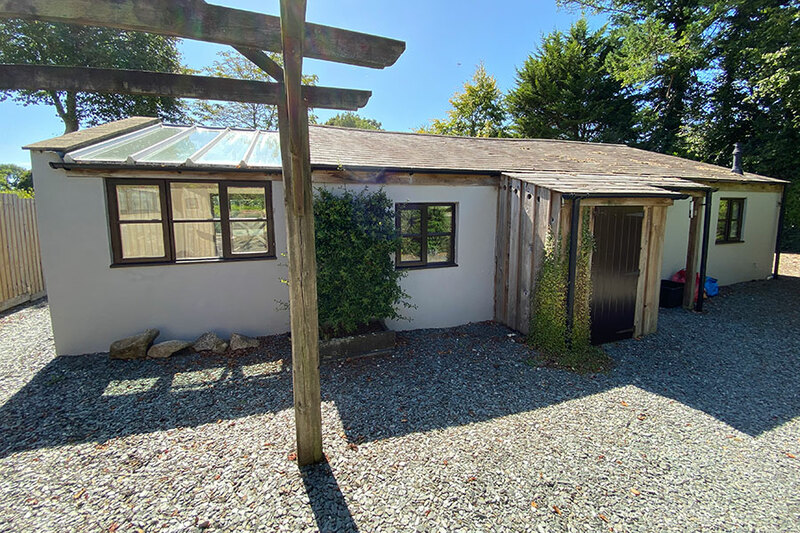 Owls Roost has a large sunny patio with lake views and private hot tub. 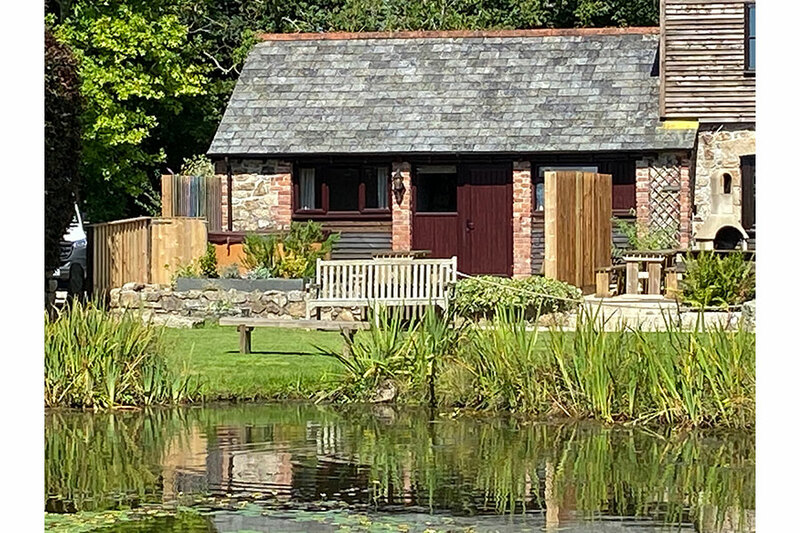 Perfect for couples or families with children aged from 6-13. 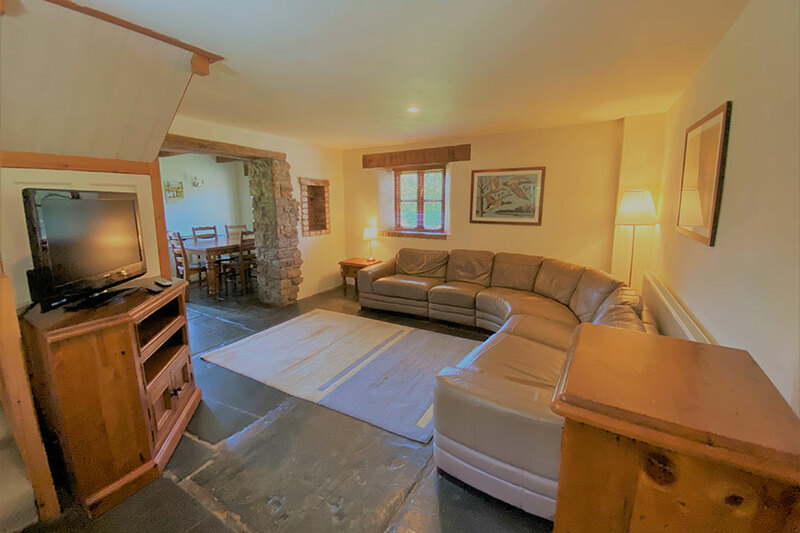 This secluded 2 bedroom detached cottage has a conservatory, hot tub with 2 en-suite bedrooms. 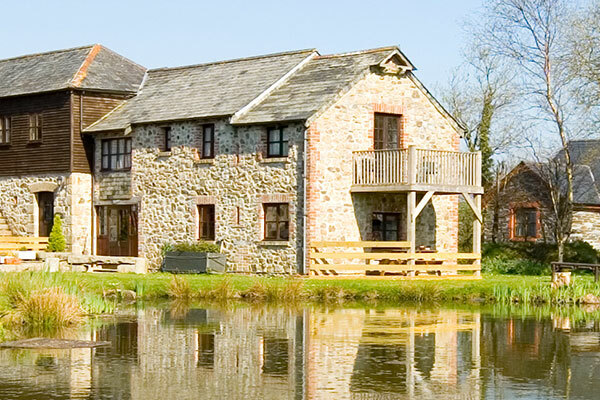 A perfect getaway for couples and families. 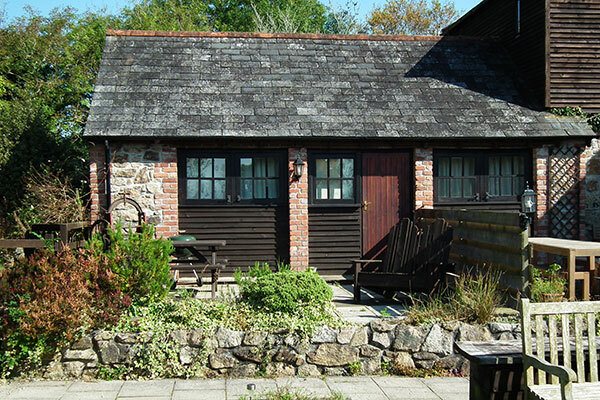 These cottages can be booked together for large groups, please click here for more information. Trehill welcomes all famillies. We provide cots & high chairs free of charge on request. 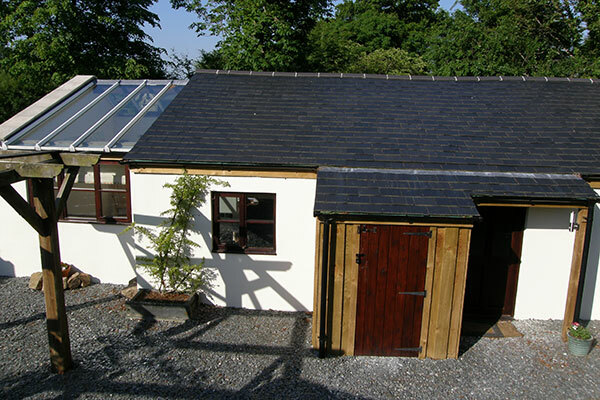 We have a games room as well as a specific toddler play area. 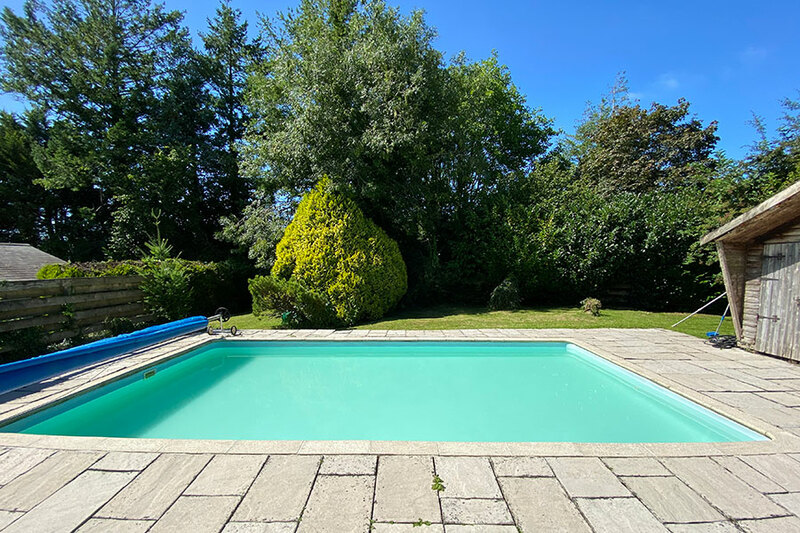 The outdoor pool is shallow and safe. And even babies appreciate our friendly donkeys. In each cottage there is a wide selection of DVDs - many child-oriented and there are loads of books in the information centre.